Do you need chiropractic treatment for Low Back Pain? 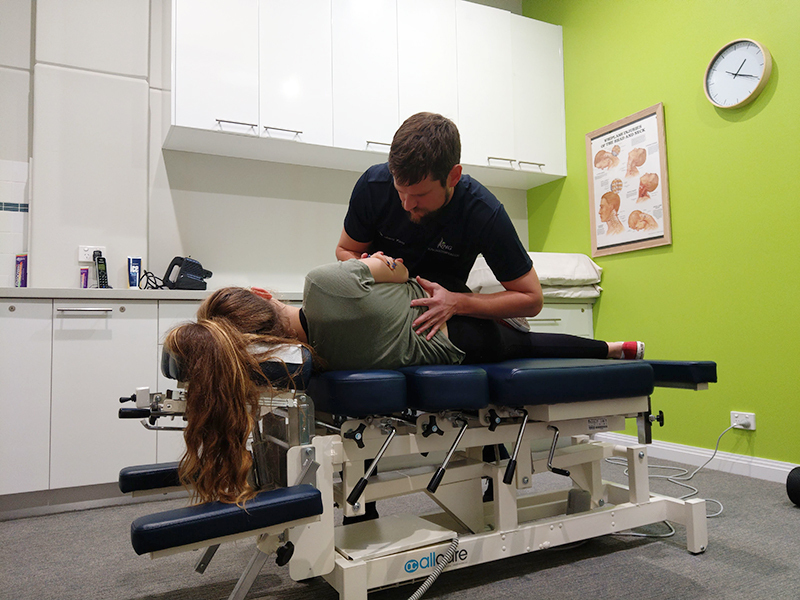 Our Bunbury located Chiropractic practice is centrally located from Burekup providing a closer location to receive Chiropractic treatment. Back pain and low back pain is one of the most common problems experienced by hard working Burekup residents. 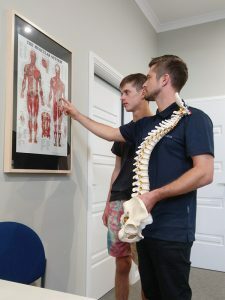 Chiropractors at King Chiropractic in Bunbury, will utilise Chiropractic Manipulation and Adjustments to improve your pain and discomfort.